There is nothing I love more than telling people what I do for a living. I am an art teacher! Even though my twenty-four years in the traditional classroom are over, I continue to teach online graduate courses and write for The Art of Education, speak about the importance of art education, and teach classes at my local art league. November is the perfect time for us to think deeply about all the things for which we are most thankful. Now that I am no longer in the public school arena, I have time to truly reflect on what those years meant to me. I am deeply thankful and grateful I had the opportunity to call myself an art teacher! I’d love for you to add your own in the comments section! I love all kids, from pre-K through college! Having the opportunity to teach kids of all ages, pushing their creative thinking skills, and acknowledging their innate magic was the best thing ever. Kids are cool. Kids are our future. And kids bring me absolute joy. I often say we don’t teach art; we teach children! I am thankful I had the opportunity to teach thousands of children through the years. I am a self-proclaimed curriculum nerd. I can’t express enough how much I enjoyed creating creative theme-based units of study that engaged my students and took their learning to the next level. Allowing them to experiment with media, learn art history, and be creative with prompt-based lessons is something I will never stop doing. I am thankful I had the chance to design and write my own curricula. 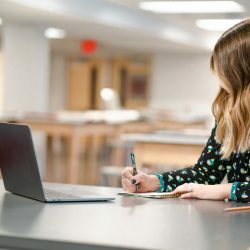 Looking to write your own curriculum? 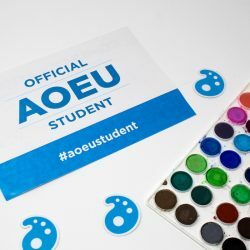 Be sure to take a peek at AOE’s course Designing Your Art Curriculum. During the course, you’ll learn how to create a personalized curriculum specifically aligned to support your students and your teaching style. I never knew how much I loved art history until I went to school to become an art teacher. I truly enjoyed reading Janson’s History of Art and designing lesson plans that would push my students’ learning to the next level. I am thankful I had the opportunity to realize the beauty of incorporating art history into my lessons. As an artist, I love to create. As an art teacher, I believe it is my job to create every day. Modeling techniques and working side-by-side with students made for some fun and exciting days. I am thankful I had the opportunity to create art daily. As I mentioned, working with students and sharing creative curricula with them allowed me to witness their creativity in action. I am constantly amazed at the way our students express themselves. It’s exciting to see them soar in the art room when they realize their answers are the right answers! I am thankful I had the privilege to watch my students come up with creative solutions daily. I was blessed to be able to create a studio space where my students and I felt safe to create freely. Having an inspiring space meant we all got to see each other as artists! I am thankful I had the ability to work in a fabulous studio space. 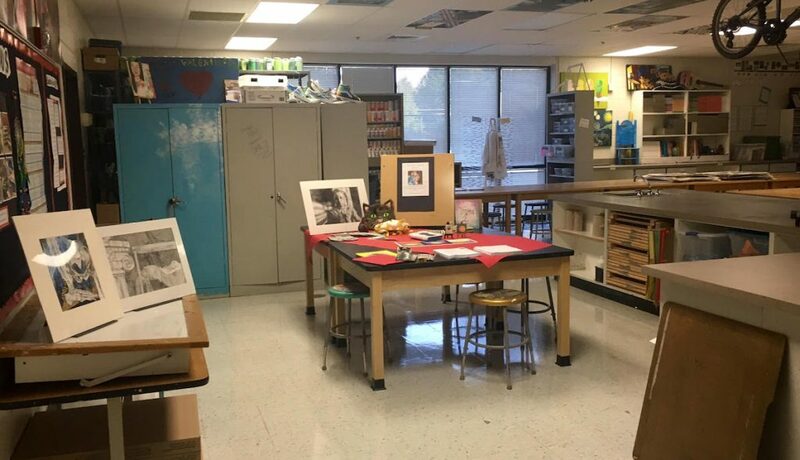 I loved decorating my art room and turning it into a place that became an art “home” for my students. Colorful bulletin boards, art history ceiling tiles, art history stools, and other inspirational decor; it was magical. I am thankful I had the opportunity to create and decorate an art room that felt like home. As the art teacher, I enjoyed motivating my staff to look at art as the connector between all of the disciplines. Holding staff art activities, including them on permanent mural work, and being involved with various clubs allowed us to all work together. It also kept the focus on our kids and how they successfully learned. I am thankful I had the opportunity to motivate our staff and work with some of the most amazing teachers. I absolutely loved taking my students’ art out into the community. From my elementary kids to my secondary kids, sharing their art was always a highlight of my career. Plus, it was a win-win. Students and their families were thrilled to see the work in public. And the students and parents became patrons of the establishments who exhibited their art. 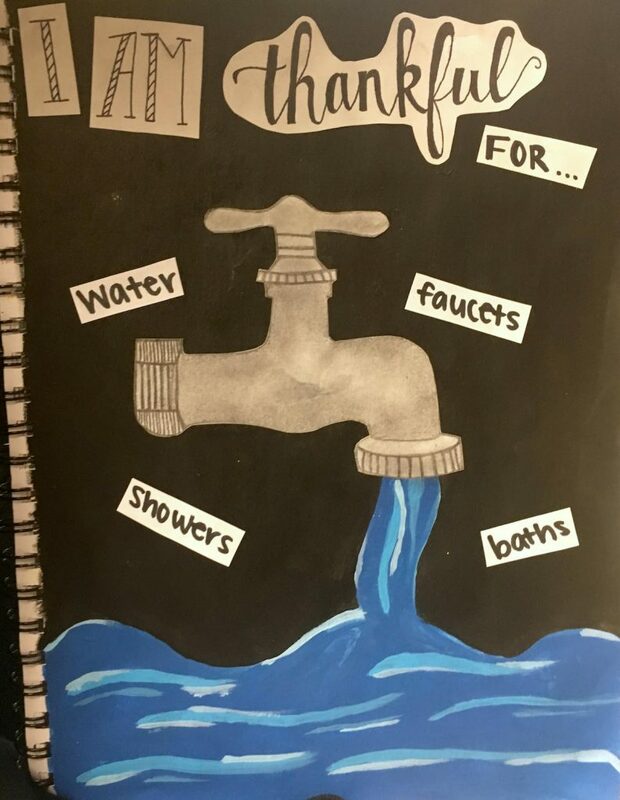 I am thankful I had the ability to share my student’s talents with our community. I also loved bringing community artists into my art room so they could share their talents, techniques, and stories with my kiddos. Utilizing the talents from your community can only enhance your art program and reiterate that art is a viable and important career choice. I am thankful I had the ability to meet so many fabulous community artists and bring them to my students. My art teacher friends are my best friends! 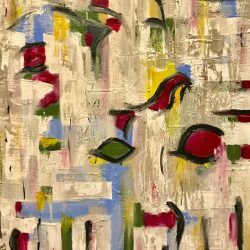 From day one of this journey, I realized there was an innate connection between art teachers. We are a tribe. We speak the same language. We can empathize and celebrate with one another. I wouldn’t trade the moments I’ve shared with my art teacher peeps in a million years. I am thankful I had the opportunity to meet my best friends through my career choice. Many of my best friends are also members of the Georgia Art Education Association, the National Art Education Association, and are connected with the Art of Education. From my very first conference back in 1994, I was hooked! I fell in love with these incredible art education leaders and quickly realized that to be successful, it was smart to surround yourself with the best! I am thankful I had the chance to collaborate and network with so many art teacher heroes I am fortunate to call friends. 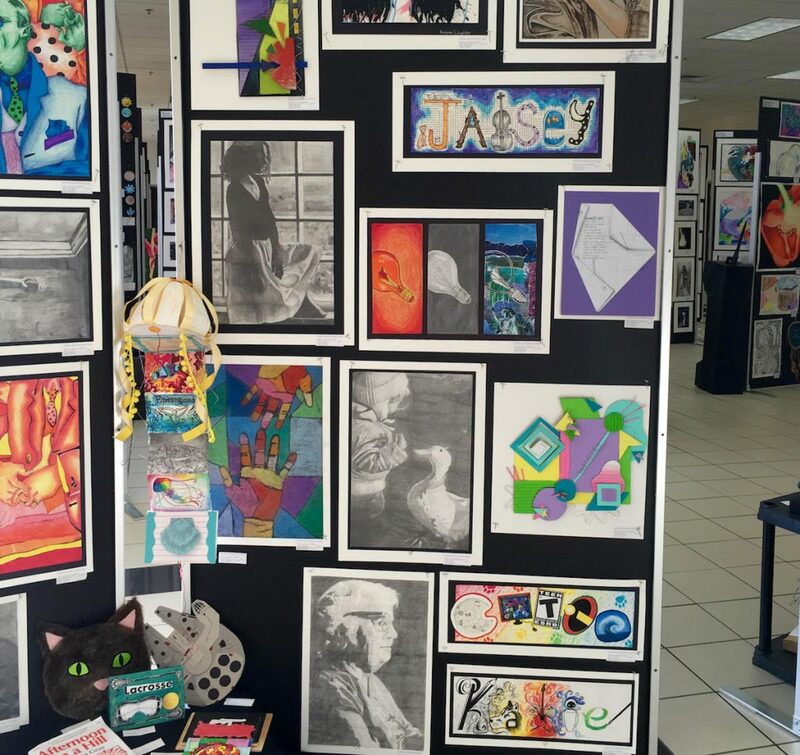 I love Youth Art Month (YAM)! After using YAM to advocate for my own program, I became our state YAM chair. Being a part of this celebration at the state, and eventually national, level was beyond exciting. I am thankful I had the opportunity to use YAM as a teaching, advocacy, and leadership tool. I truly LOVE hanging my students’ work whether it was in the hallways of my school or out in the community. I have always been a firm believer in hanging every child’s art. Art is created to be seen. It is why we build museums and galleries. But to see a child’s self-esteem rise because I took a few minutes to exhibit their art – that makes all the difference! I am thankful I had the privilege to exhibit my students’ art for the world to see. There’s just something about a box of brand-new art supplies I love. A new box of crayons, unsharpened pencils, perfect paint brushes, wrapped erasers: It’s a true love affair! I’m not going to lie; when I consider how these new materials are going to help a child express themselves and tell their visual story, I get a little emotional. Helping children learn how to use new supplies was beyond exciting for me. I am thankful I had the ability to order new art supplies and teach students how to use them creatively. I am a shopper, and I love dressing with lots of color, texture, and layers. Whether I’m at a thrift store, vintage shop, or TJ Maxx, I’m always on the lookout for that special piece. I’ll never forget when a group of students told me how much they looked forward to seeing my outfits each day. (I’m going to take it as a compliment!) Putting new outfits together and accessorizing is just one more thing I loved about being an art teacher. I am thankful I had the opportunity to wear clothes that express who and what I am. I am thankful I had the opportunity to teach students to value their daily thoughts and reflections through life. 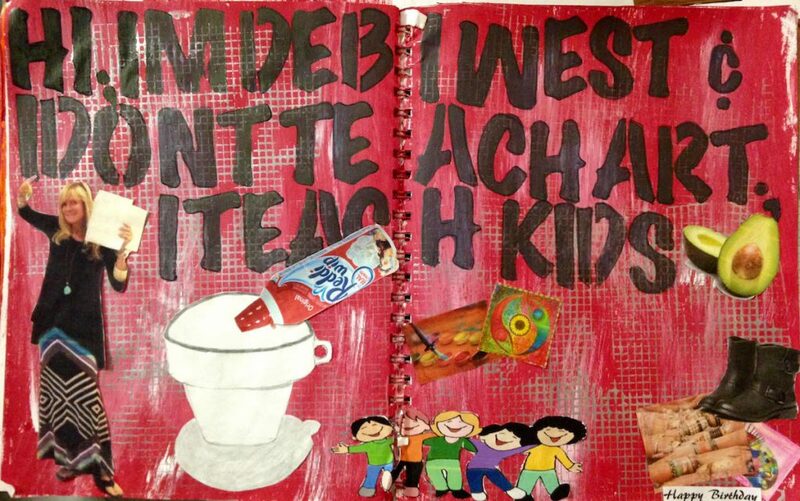 Looking to utilize visual journals with your students? 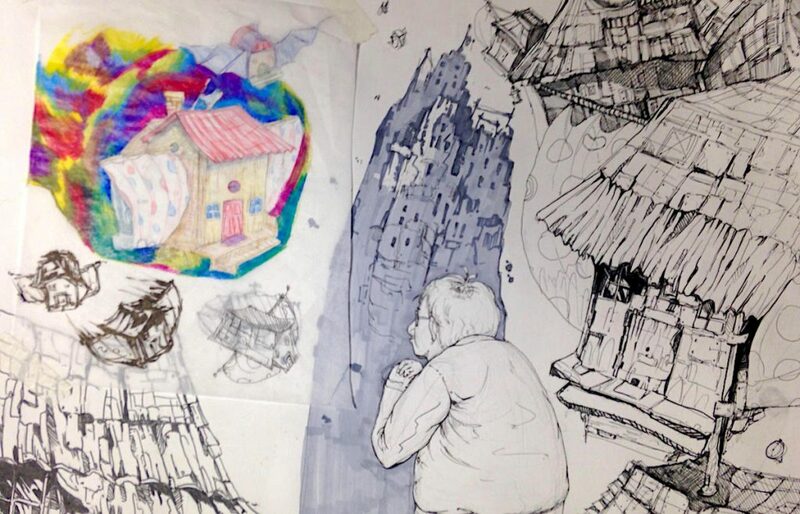 Check out the Sketchbook Ideas that Really Work PRO Learning Pack. I think everyone wishes they were in a field with so much to share via social media. There are hundreds of art teacherin’ Facebook pages these days. Not to mention Twitter, Instagram, and Pinterest – just the thought is making me excited to go and check out the newest comments and art created by students across the world. I am thankful I had the chance to be a part of the best social media platforms ever. As an art teacher, I learned something new every single day. I learned from my students. I learned from my colleagues. I also valued my education. Throughout the years I received my master’s, my specialist’s, my National Board Certification, and I’m close to completing my doctorate. Twenty-five years of education. As an educator, we owe it to our students to be life-long learners. I am thankful I had the opportunity to learn daily. 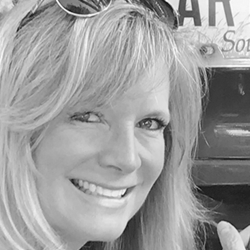 From Georgia to South Carolina, I have loved showing the world I am an art teacher, so I proudly wear this title on my license plate – ARTTCHR. I am thankful I had the opportunity to share my profession with the world via my license plate. As an art teacher, I worked tirelessly teaching children at both the elementary and secondary levels. I opened new schools and built art programs from the ground up. I worked as department chair, sponsored our NAHS, and constantly advocated through leadership positions within our art associations. I took my students’ art out into the community and created a curriculum that set my kids up for success. I spent close to seventy hours a week in my art room, living, breathing, and fully loving my job! But as much as I gave to this job, it gave me so much more. And for that, I am eternally thankful. Happy Thanksgiving! And remember, I am thankful to each of you and all that you continue to do for our children! Why do you love being an art teacher?